Italy, the 90s. When Alex takes an interest in bookish tomboy Leda, the young teen finds herself torn between her handsome suitor and her long-term feelings for childhood friend Nico, who’s dark, unreliable, and utterly ignores her. Leda finds her way through puberty, navigating her parents’ separation, starting high school, and pursuing her dream to win the Italian junior volleyball championship. 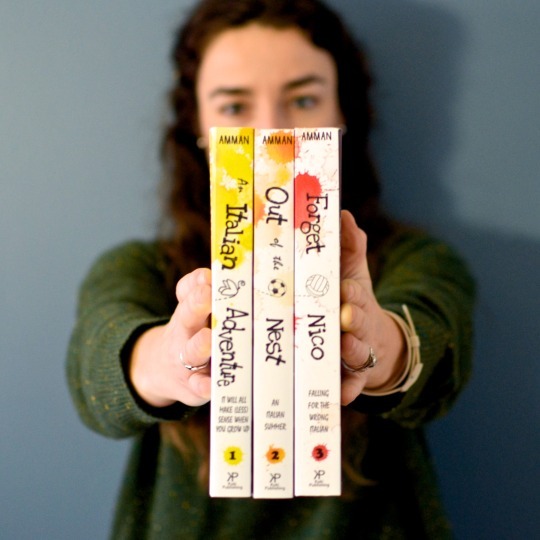 As always, Amman’s unique mix of humor and empathy makes it impossible to stop reading, as she skillfully intertwines the stories of many teens struggling with loneliness, angst and, of course love. Her vivid descriptions of Cinque Terre, Sardinia, and the Alps can only add to the irresistible charm of this intriguing romance. Why do I want you to get it free? I still get paid, but more importantly I need honest reviews for the book. I want people to have a chance to love it and spread the rumor that the Italian Saga #TIS is awesome! 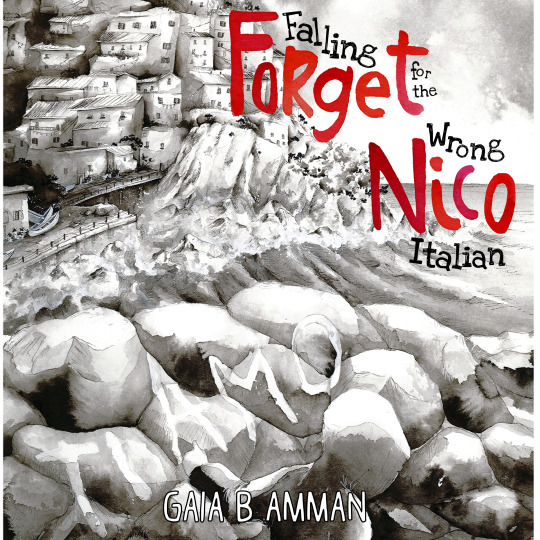 Can I read/listen to “Forget Nico” if I didn’t read the other books in the saga? Yes, each book is self-standing (the characters are the same, but you can read each book individually). Also, you can use the same trick to get a a free audiobook of book 1. Keep in mind, only one free audiobook per account! Because “Forget Nico” won’t be released till May 1st but you can listen to the audiobook NOW!! !